Welcome to Usha Sew. 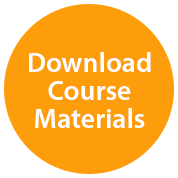 Here you can start an amazing journey that will enable you to make and create.Sewing is easy once you get the basics right.We have a series of videos that would help you learn these skills from the very basics to advanced.We earnestly request you to go through the lessons in sequence and practice as this will create the technical foundation for you to improvise. After few lessons there is a creative project utilizing the skills learnt. Step by step we would like to share in your journey, the joy of creation! Before you jump headlong into the tutorials, it is essential that you get to know your machine and how its different parts work. 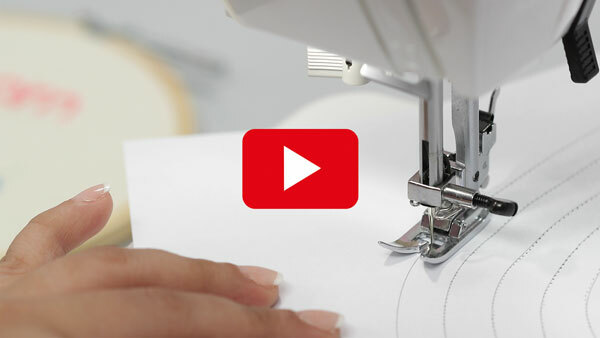 This detailed but simple video will enable you to set up your machine, guide you to thread a needle, fill a bobbin, adjust stitch lengths and teach you everything else you need to get started. Let’s begin by learning to sew on paper without any thread. 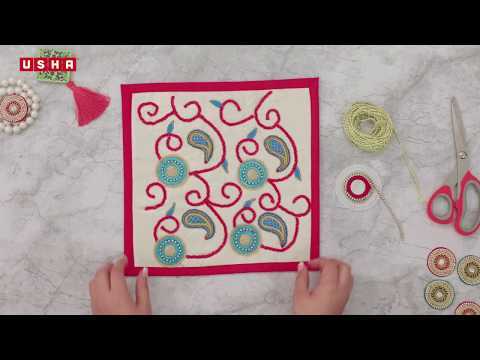 This lesson will teach you to stitch straight lines, stitch in curves, go around corners and follow different decorative shapes. This simple exercise is to help you get better control and greater precision. The patterns used are available for download. Having gained control and precision, it is time to put your recently practiced skill on cloth. This lesson will teach you to sew the same patterns on cloth as you did on paper. But remember sewing on cloth is different from sewing on paper, as now you will need to pay attention to the needle, thread and also the movement of the cloth. 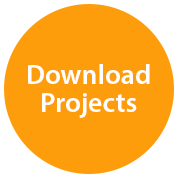 The patterns used are available for download. 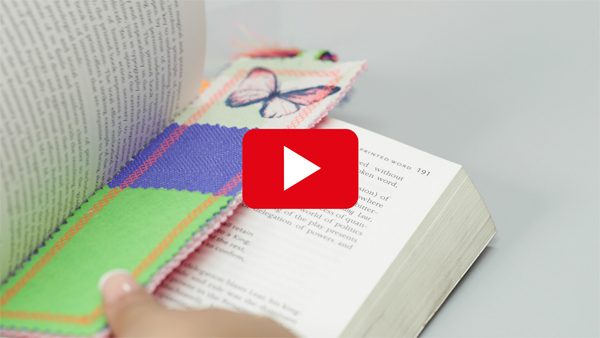 The ideal beginner’s project, you will apply your newly acquired skills to sew in straight lines, go around corners (pivoting), cut and attach fabrics to create an adorable Bookmark. Use it to make reading more gratifying or gift it to delight a friend. Every project begins with cutting fabric and involves attaching fabrics in between. This lesson will help you identify the right side and the weave of the fabric; show you the correct way to cut and attach fabrics together. And also to seal the fabric edges to prevent them from fraying. Go green and say yes to fabric! Switch from plastic and create your own stylish fabric shopping bag. 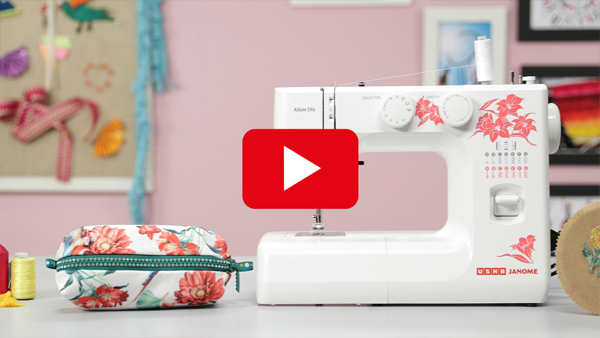 This project will help you hone your sewing skills – requiring you to sew neatly and turn perfect corners. The tutorial is of a standard size bag, you can experiment with other shapes and sizes once you have mastered this one. 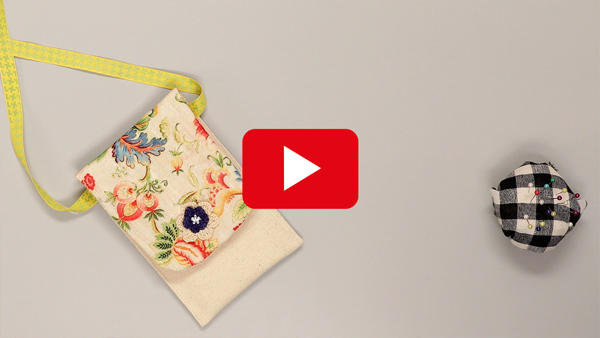 Apply all your acquired sewing skills to create a fancy Mobile Pouch. Swanky yet handy, this project will let you flaunt your creativity. Once you gain confidence and a steady hand in sewing, experiment with fabrics in colours that you like and add your own touch by including other fun elements. Hemming is a fold and stitch technique used to seal & finish edges evenly. You can use this method for finishing garment sleeves, pillow cases, curtain edges and various other creations. A Blind Hem Foot is freely available in the Usha Janome Allure Sewing Machine Accessory kit. Add another layer of glamour to your fashionable ensemble with this easy to create shrug. Though simple to construct, creating a professional looking shrug requires neat and precise stitching. You can also choose to embellish your shrug in a variety of creative ways. There are various projects and mending chores which require attaching different types of zippers, this lesson will teach you to attach a centred zipper. You need to use a Zipper foot to attach zippers easily, as the foot’s mechanism accommodates the zipper chain making it easier to sew the zipper on the desired material, neatly. The Zipper foot is apart of the Allure Sewing machine accessory kit. A simple project that will put to use your recently learned zipper attaching technique. This neat and handy Zipper Pouch can be used to store your sewing kit or organize other accessories. With some skill, inspired creativity and little effort you can further opt to customize your pouch and make a personal statement. Lace adds sophistication to any garment but requires skill and precision to sew, due to its irregular and fragile nature. This lesson teaches you to attach lace correctly to any fabric. 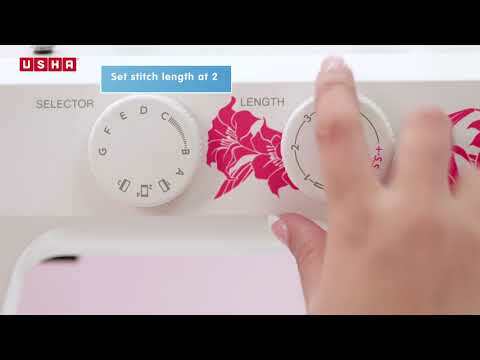 Make this exercise fun by getting creative, using the Usha Janome decorative stitches. Usually used on delicate fabrics or to get a couture look, Rolled Hem or Picot is generally used for hemming ruffles, napkins, tablecloths, blouses, sheer fabrics and more. Learn with this video to install the Picot foot and effortlessly create the perfect narrow rolled finish. With a little practice this technique will help you create garments with neat and professional finish. The Picot foot is apart of the Allure Sewing machine accessory kit. Buttons are an integral part of garments and various accessories, learning how to stitch and fix new buttons and mend broken ones will come handy on multiple occasions. 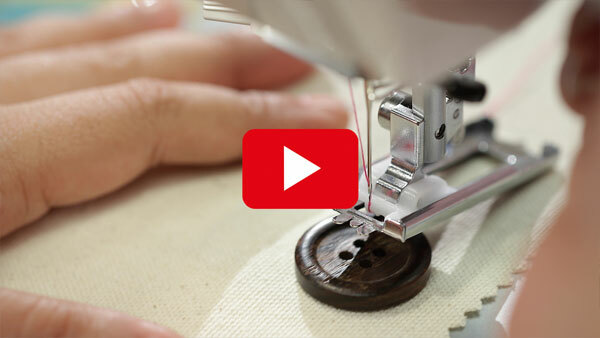 This video tutorial teaches you to make a button hole and also stitch a button. You can also get creative with buttons by using them as embellishments in your projects. The button hole foot ( R foot ) is a apart of the Allure sewing machine accessory kit. A short and stylish project that teaches you to embellish your old pair of denim shorts with an easy lace attachment, turning it into trendy designer wear. Though easy the project will require you to ensure that the lace is sewn evenly and smoothly with a steady hand. An even seam is the mark of a good sewist. It gives everything a smooth finish that is pleasing to the eye. Even seams are critical for good patchwork, use the Usha Janome 1/4 Inch Seam Foot to create perfect seams. 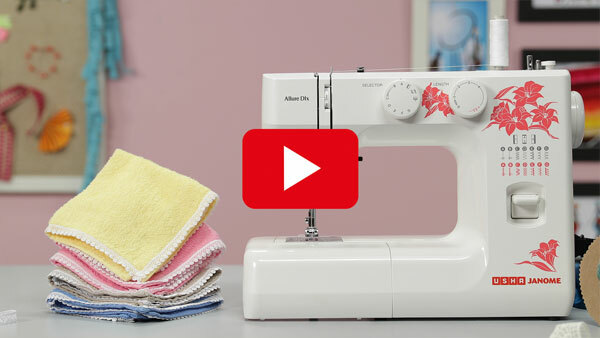 Learn to sew on three fine cords simultaneously with the Usha Janome 3 way cording foot. You can use cording to add great 3D accents to your designs. You can use cording as a design element in almost everything from napkins, and cushion covers to your garments. 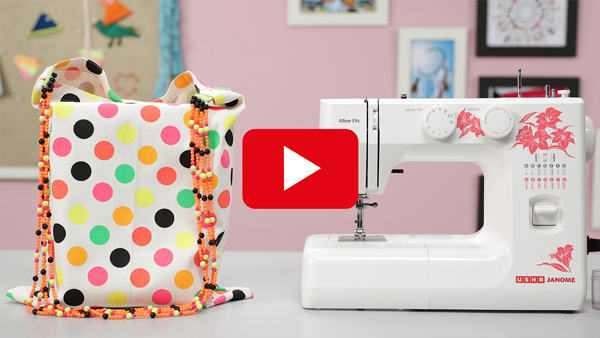 Embellish your garments easily with bead strings using the Usha Janome Beading Foot. 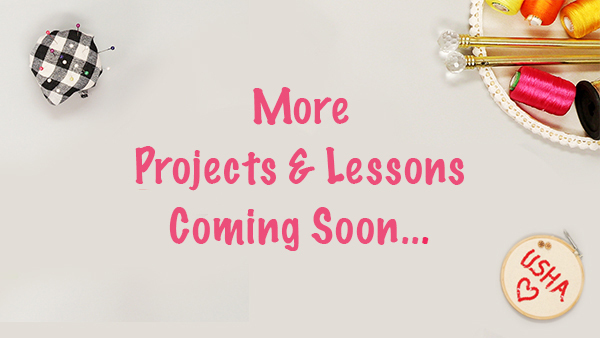 You can accentuate a variety of projects with beads, from gorgeous neckpieces to garments. Experiment with various types of beads to give a stunning look to your creations. Learn to quickly and easily attach bias tape in one easy step with the Usha Janome Binder Foot. Binding is a favorite sewing technique among quilters, where it is needed most. You can use binding anywhere where fabric edges need to be enclosed to avoid them from fraying. Learn to use the Usha Janome Darning foot. You can use this foot for mending and also for free motion embroidery. The foot ensures proper stitch formation and minimizes skip stitches, while protecting your fingers. Learn to create neat Gathers in no time using the Usha Janome Gathering Foot. Upcycle your old clothes by giving them that delightful retro look with perfect gathers. Pintucks are amazing they can be used for beautiful artistic effect in parallel or curved lines. You can use pintucks creatively on plain fabrics with beautiful results. 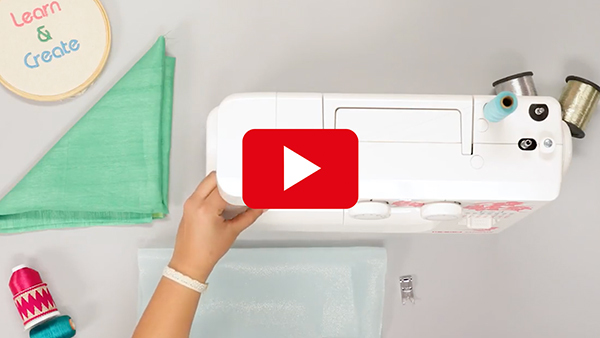 Learn to create elegant pintucks with the Usha Janome Pintucking Foot. Piping helps to prominently style the edges and also give it strength. It is generally used in garments and can also be used creatively in various sewing projects. 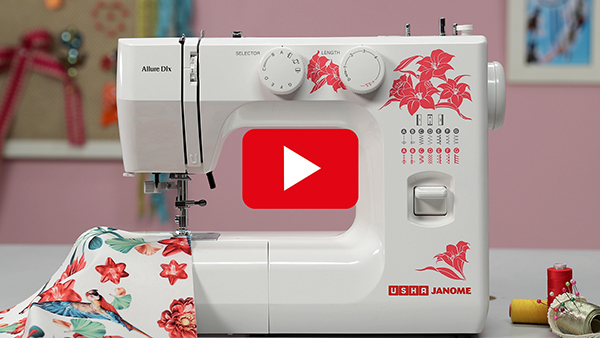 Learn to use the Usha Janome Piping Foot to add decorative embellishment and also use it to enhance necklines or other garment edges. 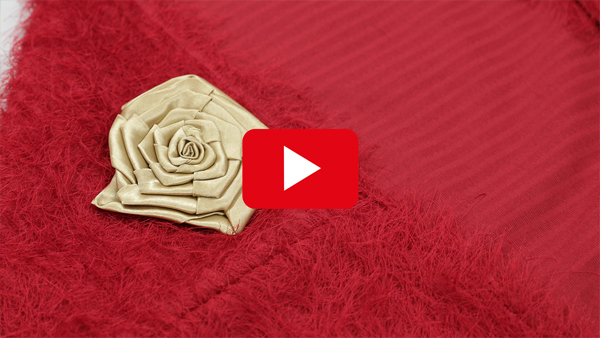 Learn to easily attach ribbons and sequins to fabrics using the Usha Janome Ribbon/Sequin Foot. Using this foot you can add a variety of ribbons and sequins to upcycle your old clothes, create glamorous accessories and much more. Make a statement with ribbons and sequins. 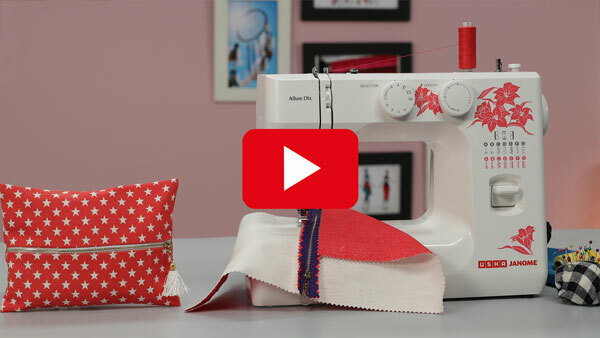 Learn to create beautiful ruffles and pleats using the Usha Janome Ruffler Foot with outmost ease. After this tutorial you will be able to add those beautiful accents to your creations, be they be garments or decor accessories.